Metal Roof Installation – Should You Have Existing Shingles Removed? Once you have made the decision to install a metal roof on your house and have chosen the material, the color, the design and all the other important details, you have to make one last decision. Should you install the metal roof on top of the existing asphalt shingles, or should you remove the shingles first and then put the roof on? From a purely physical standpoint, putting the new metal roof right on top of the existing shingles is probably the best way to go, as long as the shingles pass an inspection. There are other considerations, however, so you should not rush into making this decision. Why Opt for Metal Roofing? As soon metal roofing companies made metal materials more visually attractive, the metal roof craze started to take the residential housing market by storm. The way this trend is growing, it could very well become the number one choice for residential roofing. Metal roofing only ever had one disadvantage, and that was that it looked inappropriate for family homes. When people think of metal roofing, they recall utilitarian warehouses with simple, functional roofs. However, this design is far in the past with recent innovations in metal roof technology. With the aesthetic problem well and truly solved, metal roofing has a multitude of advantages over traditional roofing materials, like asphalt shingles, wooden shake and clay tiles. • Cost. Even though metal roofing is a more expensive down payment, that extra expense more than pays for itself in time. Most metal roofs have lifetime warranties and the roofs last for the life of the house. They can reduce climate control expenses by reflecting sunlight in hot months or absorbing heat in cold ones. • Recycling. It is no surprise to many that metal roofs are the eco-friendly option. Metal roofs are recyclable, and many companies use steel roofs which are completely recyclable. Many companies already make new metal roof materials out of recycled materials. Asphalt, wood and clay do not recycle, increasing the waste footprint of homeowners with traditional shingles. • Fire protection. Metal roofs are not fire hazards. They won’t catch fire from a lightning strike – in fact they disperse the electric charge, rendering it less harmful – and they won’t collapse as easily when an outside disaster compromises the home’s structural integrity. • Durability. 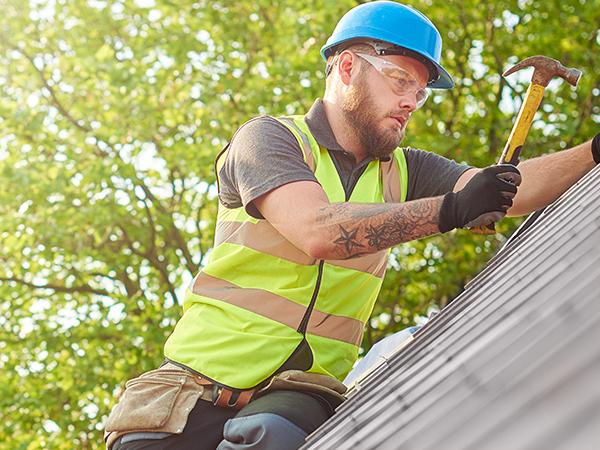 When a professional installer puts the roof on in the proper way, metal roofs are resistant to winds as high as 120 mph, speeds that would tear apart most asphalt roofs. A hard material like steel will also resist hailstorms that would leave asphalt shingle roofs in need of repair. • Lifespan. Metal roofs last as long as or even longer than the house itself, whereas you will need to replace your asphalt shingles every 17 years, on average. That is an advantage when it comes time to put your house on the market. Resale value is important – you want to maximize your profits when you sell your home, and a metal roof can help you drive your asking price higher. • Energy-efficiency. Traditional shingles do not have energy-efficient capabilities. Metal roofs reflect heat from your roof’s surface. With a metal roof, you can regulate hot and cold temperatures with the help of foam insulation. Metal roofs help keep heat in your home during the winter and allow for efficient ventilation during the summer. As a result, you can see a significant reduction in your heating and cooling costs. With the metal shingles set to go on your roof, you must now decide whether to remove your asphalt shingles first or just lay the metal roofing over top. There are pros and cons to either side. • It’s cheaper. With no time spent on tearing off old shingles, laying down the metal roof over shingles is a cheaper installation. 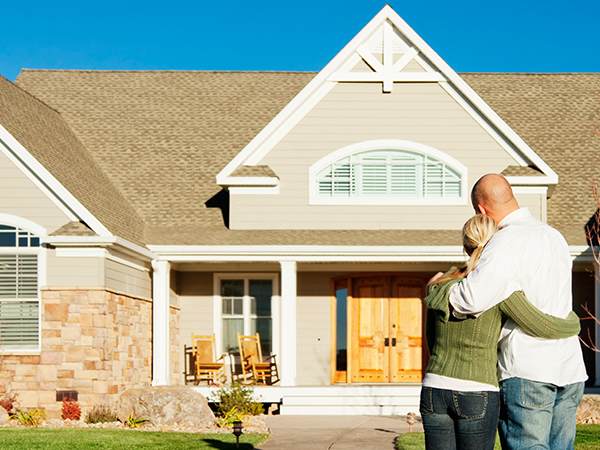 This gives you more money to either upgrade your metal roof or make other home improvements. • The environment. You cannot recycle old shingles. Outside of the installation process, shingles break off easily and you will accumulate a lot of waste. You will have to send your shingles to a landfill. Putting your roof on top of the shingles saves landfill space and helps the environment. • Better insulation. The old asphalt shingles will act as insulation in addition to any proper insulation you install. This can reduce your heating costs during the winter. • It’s faster. Putting your metal roof on top of your old shingles allows you to do the job faster. Why waste time when you can do a better job even sooner? • Sound insulation. Metal roofs need sound-deadening insulation so the next hailstorm doesn’t keep you up all night. With asphalt shingles underneath, you have an automatic noise barrier. • Ventilation gap. Before the roofers lay down the metal sheet, they will cut ventilation gaps into the old shingles. This will help to cool the house down during the summer and reduce air conditioning expenses. • Building codes. If you already have two layers of roofing, most building codes will not permit you to put down another layer. • Status of the shingles. If the shingles have too much rot or are too warped, you may not be able to lay the metal roof on top of them. Check with a professional if you are unsure. • Moisture from improper installation. If the roofers do not install the metal roof properly, moisture can form in the gap between the two roofs and start to degrade the whole structure. This is mostly a problem with do-it-yourself projects. The pros generally tend to outweigh the cons, although your building codes might make the question moot. 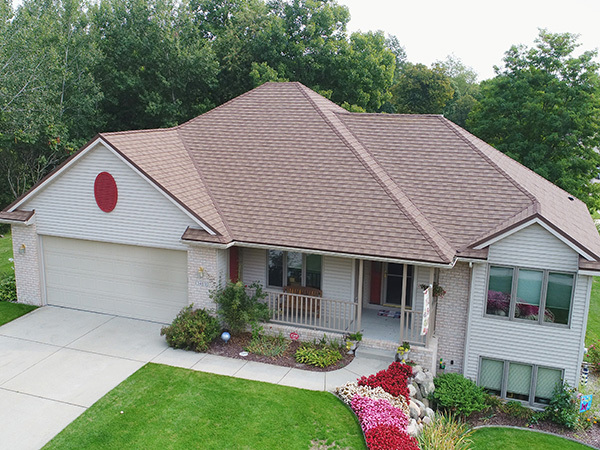 However, if you do not have a double layer of shingles already and your shingles are not in bad condition, laying down the metal roof over the top of the old asphalt shingles is not only quicker and cheaper, it actually provides extra benefits for your home. Opt for a metal roof today for top value and high-quality design.